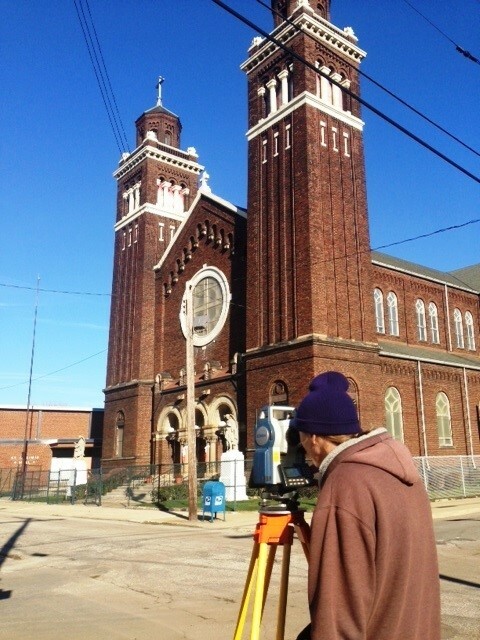 St. Casimir Church, in the Cleveland Catholic Diocese, received a Green Infrastructure Grant by the Northeast Ohio Regional Sewer District to implement green infrastructure practices on its property. The grant will fund a variety of stormwater management practices installed at the church over the next several months. 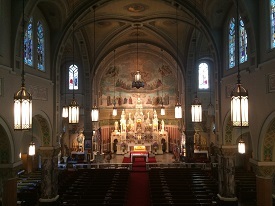 Those practices will include permeable pavers in the parking lot that will allow water from storm events to soak into the sandy ground at the church instead of flowing into the storm drains and bio retention areas behind the church and convent to allow the roof water to collect into basins and drain into the sandy soil instead of running off to the nearest sewer. 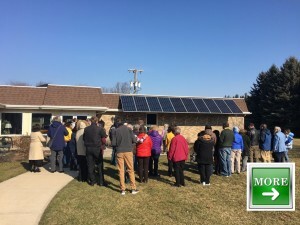 “By carrying out the storm water mitigation project, St. Casimir is actively demonstrating how people of faith care for creation,” said Samantha Miller, Ohio Interfaith Power and Light.